The US Food and Drug Administration is warning the public that a popular call of antibiotics may cause sudden serious and potentially permanent nerve damage. Known as fluoroquinolones, these antibiotics are commonly used to treat a variety of illnesses. They are commonly prescribed for respiratory infections and urinary tract infections. In 2011, more than 23 million patients were prescribed one of these medications. This class of antibiotics work by killing or stopping the growth of bacteria that can cause illness. While this might sound like a good thing, doctors are now saying that the risks outweigh the benefits, considering the reports of peripheral neuropathy in association with taking this medication. Peripheral neuropathy occurs when the nerves that send information to and from the brain, spinal cord and the rest of the body become damaged. The damage interrupts the connection. A person with peripheral neuropathy may experience numbness, tingling, burning or shooting pain in the arms and legs. 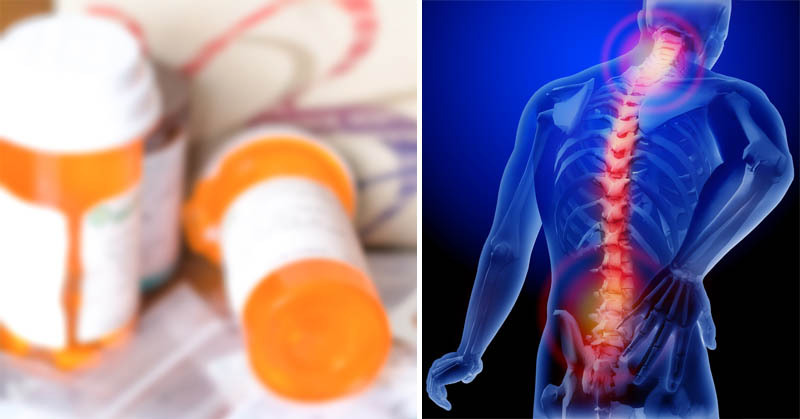 There have been several reports of long-lasting nerve damage in patients who took this medication, leading to disability. Fluoroquinolones have the ability to penetrate the blood-brain barrier. They are quinolones with fluoride molecules attached. Their ability to penetrate sensitive tissues is what allows them to get into the brain and damage the central nervous system. In 2010, Levaquin was the best-selling antibiotic in the United States. By 2011, it was the subject of more then 2,000 lawsuits from patients who had suffered severe reactions after taking it. Fluoroquinolones are most commonly prescribed for treating sinus infections and urinary tract infections. There are several ways to treat these issues naturally, without putting your health at risk by taking fluoroquinolones. For sinusitis, you can drink plenty of water, clear broth and hot tea. These fluids can help thin out mucus and relieve irritated sinuses. You can also use spicy foods such as cayenne pepper or horseradish. Mix them with apple cider vinegar and lemon juice to create a natural remedy that will help break up mucus. To treat a UTI, drink plenty of water and consume probiotics to help rid your body of bacteria. Probiotics include kefir, kimchi, probiotic yogurt, sauerkraut and kombucha. Drinking cranberry juice may also help prevent UTI’s.